GENERAL DESCRIPTION: Commercial development anchored by Walmart located at the NWC of Rayford Rd. and Hwy 99 in Spring, TX. 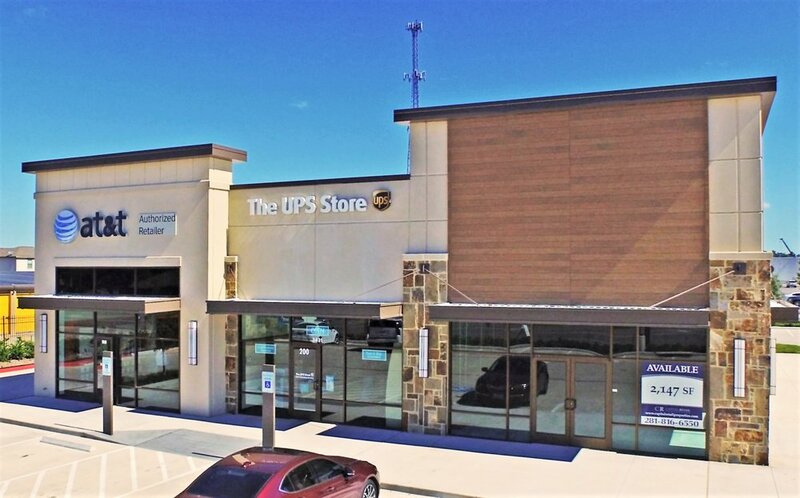 Scope included the construction of three individual inline retail strip buildings totaling 36,817 SF. Related site work included 3.63 Acres. 5/1000 parking ratio. Tilt-wall construction.